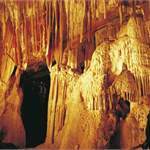 Wombeyan Caves is an extensive series of beautiful limestone caves, situated in a 417 hectare reserve. 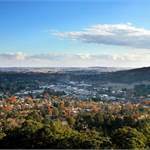 Accommodation ranges from unpowered camping sites to cabins and self-contained cottages. 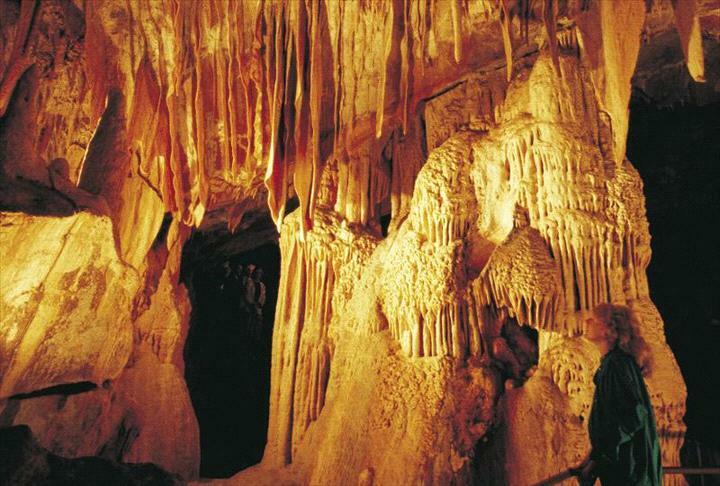 Prepare yourself for the experience of a lifetime, exploring one or more of the caves located at Wombeyan. 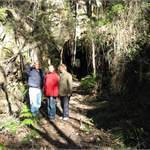 Either guided or self guided tours are available between 1 to 1.5 hours duration. Online booking now available for Camping and Cabins check the website for pricing and availability.